How can we quickly create or update our applications and services? How can we cost-effectively manage them, so they consistently deliver the outcomes demanded by various stakeholders? 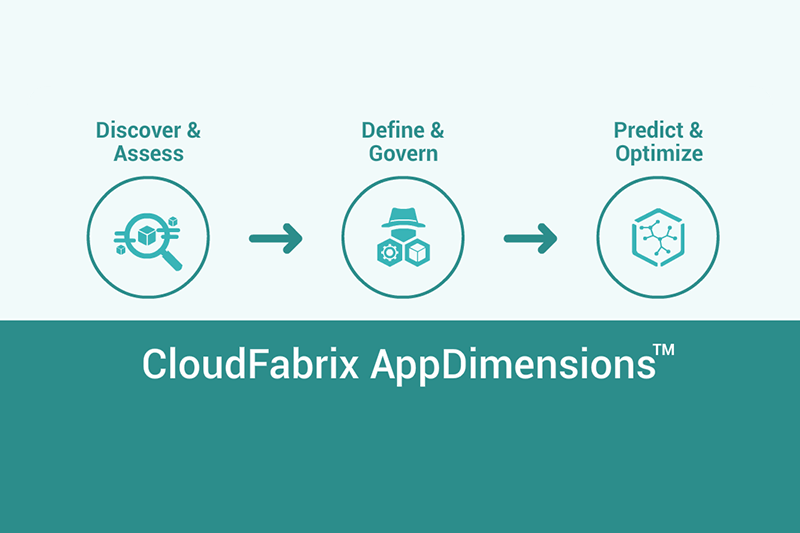 CloudFabrix took these two needs to heart when developing its offering, AppDimensions™. 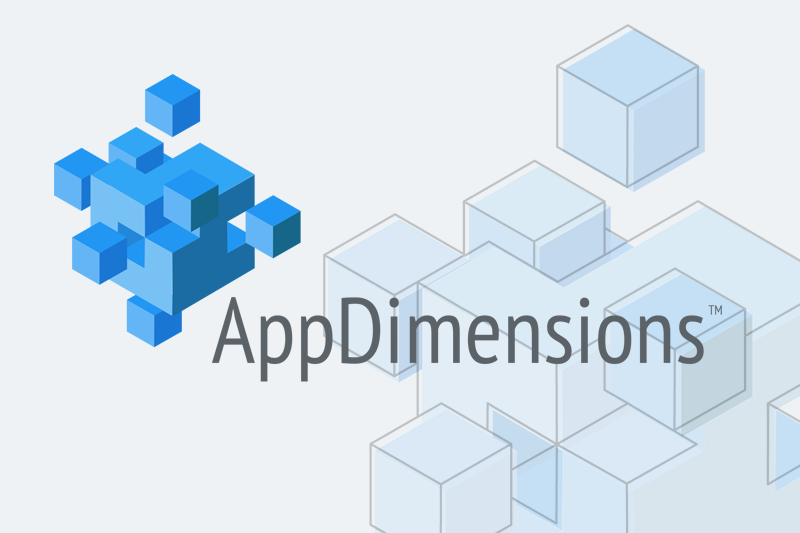 At a very high level, AppDimensions™ is a platform that can discover all your applications, infrastructure and provides a plan and works with your preferred automation tools to guide your workloads, infrastrcuture and operations towards modernization and transformation. 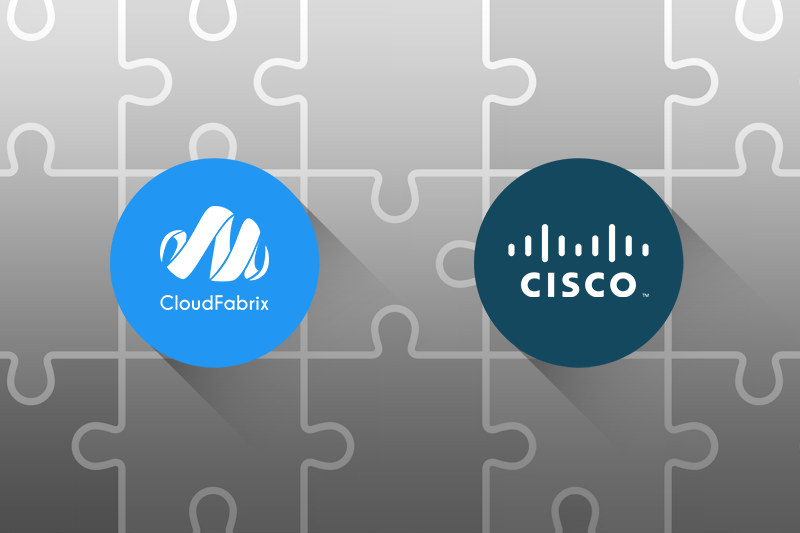 It can be installed on-premises or can be subscribed as a SaaS offering. It also allows to define business outcomes and then it monitors to see if your applications and operations are meeting the outcomes. It provides recommendations and remediations to ensure the outcomes are consistently met. AppDimensions also predicts negative outcomes before they happen and recommends preventive measures. Why Governance Platform as a Service - GPaaS?